Jim Elliott – Diveheart: Scuba Therapy: Imagine the Possibilities. 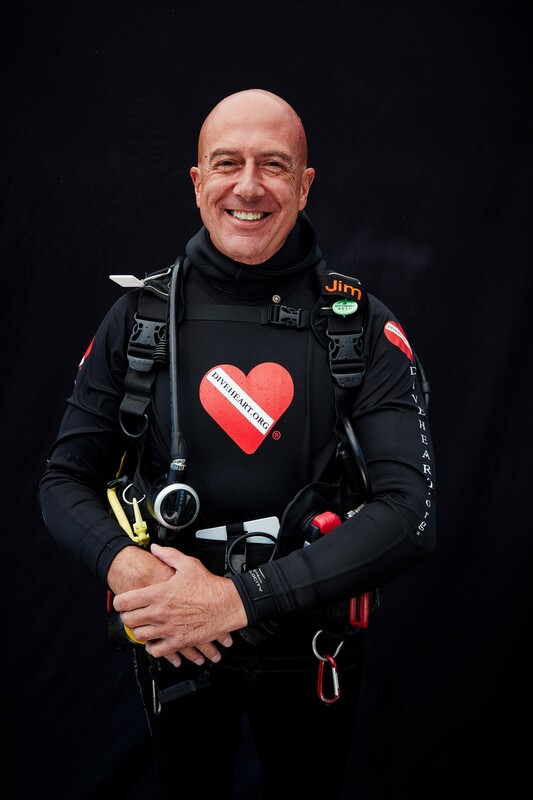 Jim Elliott left a successful career in the media business to launch Diveheart, a 501(c)(3) not-for-profit organization that helps build confidence and independence in children, veterans, and others with disabilities through zero gravity and Scuba Therapy. Diveheart seeks to install the can-do spirit in its participants. Diveheart doesn’t discriminate when it comes to working with people with disabilities and serves cognitively and physically impaired individuals worldwide.